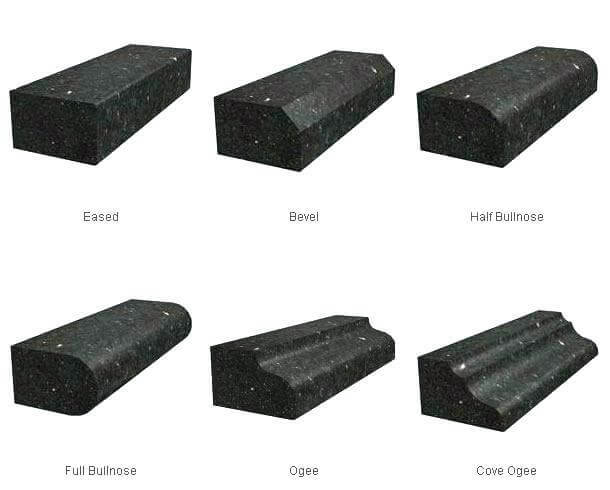 We offer a variety of edges to choose from. The samples below are a few of the edges that can be done, if you don’t see the edge you are wanting no worries, we have several more! It’s preferred to use our sinks since we have our digital sink cut file inhouse. Not every provider has all the cut files online. This can hold up and slow down the project tremendously. Again, the samples below are a few of the sink we have, if you don’t see the style you are wanting no worries, we have several more!